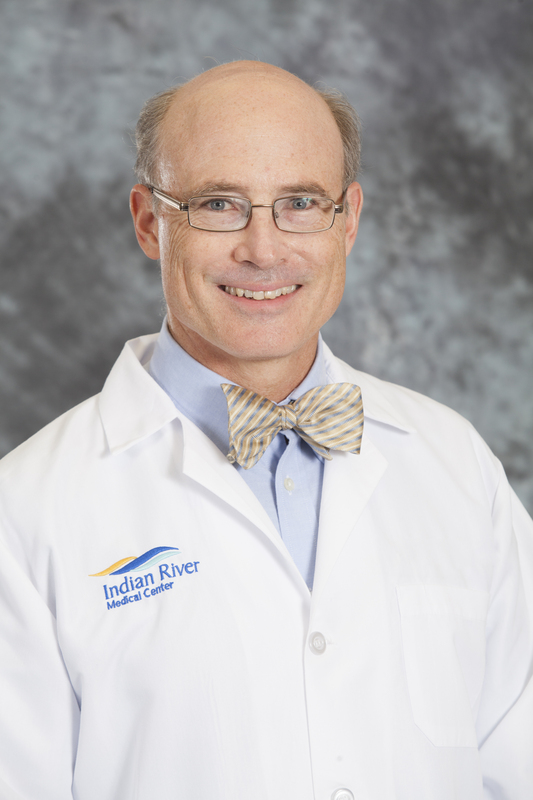 Gastroenterologist Dr. Gregory Mackay holds a lifetime board certification in Internal Medicine and a board certification in Gastroenterology. He earned his medical degree from Jefferson Medical College in Pennsylvania and performed his medical training at the Medical College of Virginia-Virginia Commonwealth University in Richmond, Virginia. Dr. Mackay also completed his fellowship training at Brown University Medical Center in Rhode Island.